Do You Know These Fun Uses for Airline Miles? Airline miles. Most of us have a few ways of racking them up, either through credit cards, loyalty clubs, or frequent flyer programs. Depending on which way you earn your miles, they can be worth several cents per mile, with one cent per mile being the average. The question is, what do you do with all those miles once you've collected a bunch? After all, 100,000 miles is a cool $1000, and can be acquired quickly with a double miles card and some business and personal trips. How do you fancy doing a tandem skydive? What about doing three laps in a stock car or Indy race? Maybe a hot air balloon ride, fighter pilot experience, or scuba diving is your thing. Airline miles can now be turned into memories you will never forget. Some of them run as little as 10,000-11,000 miles, and others, they're over 650,000 miles. It all depends on how much of your breath you want taken away. If you really want to stretch your airline miles, why not turn a few thousand in for some subscriptions to big magazines and newspapers? The price is so cheap, it's almost free. Many annual magazine subscriptions are under 2,000 miles, or $20. When you consider the average price at the newsstand is $4-$5, that's a steal. Newspapers also take part, and you can use local papers. Simply enter your zip code, and you'll get airline mile quotes for your local papers, usually for 13 weeks and above. If you're feeling philanthropic, airline rewards can easily be donated to a whole host of charities. It's not limited to the big ones, but some of the smallest charities in your local area. Just enter your zip code, and the area of interest you'd like to help out with. The miles will be turned into cash donations, and of course, they are tax deductible. Airline miles are now so flexible, you can use them on digital media downloads. Whether it's the latest albums, songs, eBooks, audiobooks, movies, or TV series, you can easily exchange the miles you have accrued for hours and hours of great entertainment. Just check out the offers page of your airline miles website. Most of the airline miles reward sites have an auctions section now. For instance, United is currently accepting mileage bids on VIP experiences with sports stars, and tickets for opening night at Doctor Zhivago on Broadway. Of course, if you don't win, you don't lose the miles, so you can bid again on something else. It's quite an invigorating way to use the miles. It can cost many thousands of dollars to buy a first class ticket to Europe. But when you use your miles, it's nowhere near as expensive. For instance, take a quick look at this chart. A typical upgrade to business class, from economy, is coming in at around 50,000 miles. You can take your long haul flight from a sardine can experience, to something much more pleasurable indeed. American Airlines charges just 25,000 miles to go from a full fare ticket to a business seat. Airline miles aren't just for air travel. Most miles you accrue can be transferred to hotel loyalty programs, be it Starwood Preferred Guest, Hilton HHonors, or Marriott Rewards. So, next time you check in, see if you can use some of your miles to get a much better room. It can cost as little as 6,000 miles to go from a standard room to a very fancy suite. Turn your award miles into another vacation, at very little cost to you. These days, you can redeem your airline miles for tickets to cruise lines including Norwegian, Royal, Celebrity, Carnival, and Princess. And the cost? How about four nights in the Bahamas for under 25,000 miles? In fact, the average cost of a night on board a cruise ship is between 9,000 and 10,000 points. That's cheaper than a mediocre hotel room in the mid-west. Some credit cards have programs that can give you cash credits to your statement or even cold hard cash. With the former, you make travel related purchases with your credit card, and then use your miles to put that money back on the card at a later date. It's basically like using your miles to go shopping without worrying about using points to redeem flights or stays..
What kind of cool stuff? Well, what do you want? 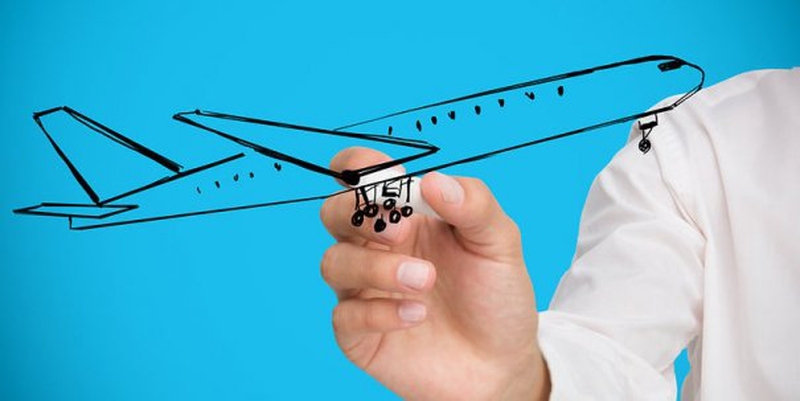 Airline miles can be turned into great purchases, with categories including apparel, accessories, automotive, tools, baby gear, electronics, gadgets, home and garden, sports, outdoors, toys, collectibles, and more. I recently used rewards to get a fantastic hybrid coffee maker that uses both pods and regular filters. It's also great fun to browse. Of course, make sure you're not paying over the MSRP for anything. Some items are marked up considerably. Server responsed at: 04/23/2019 12:02 a.m.